3522 is rated 5.0 out of 5 by 3. Rated 5 out of 5 by PES66GTO from Great features and easy installation I purchased the 3522 oil pressure gauge to replace the original one. It was easy to install and gauge was easy to read. Everything I needed to install the gauge was in the box (except of course tools. Rated 5 out of 5 by jarivera05 from Great Company Great company to deal with and very knowlegable. Ty for ur Great customer service and fast delivery. Rated 5 out of 5 by Samozeliak from Reliable and worth every penny! 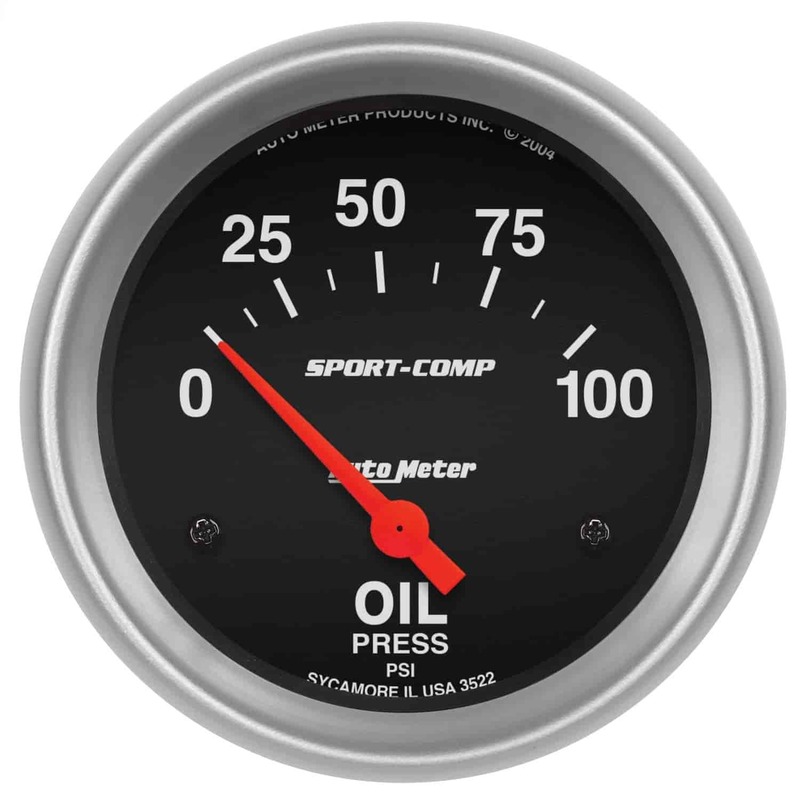 I've used these gauges over 15 years, and I love them.